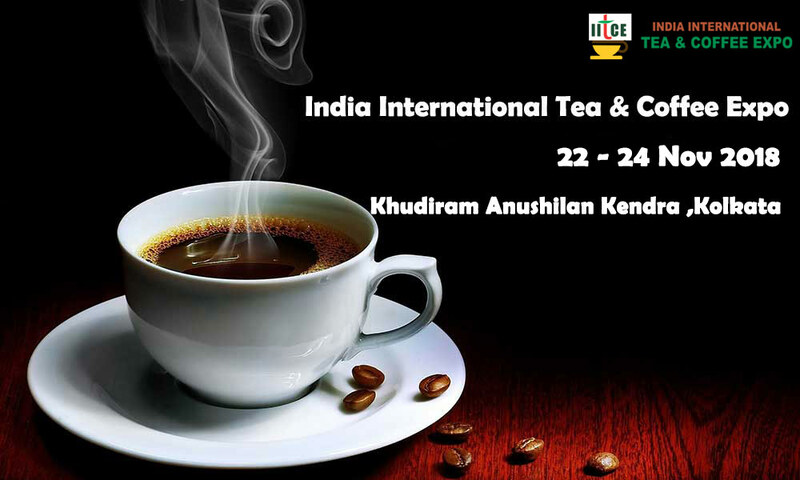 India International Tea and Coffee Expo will be held from 22nd to 24th November in Kolkata. IITCE is notably known as the face of the Tea & Coffee industry of India and works as the perfect catalyst for business exchange globally. This 3-Day event features conference, seminar, championship and Industry award function emphasizes focused buying, selling, latest trends, product launches and industry education. It is the good platform to connect with distributors, wholesalers and buyers. Join the 7th edition, scheduled from 22nd to 24th November 2018 in Kolkata – The Hub for Tea & Coffee Industry in International Market. Get in touch us at iifjasoverseas@gmail.com or 8097610011.